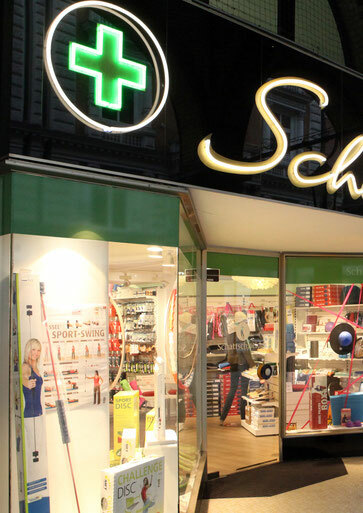 An excellent selection and first-class service – these are probably the most important features that one instantly relates to the health care supply store Schattschneider. 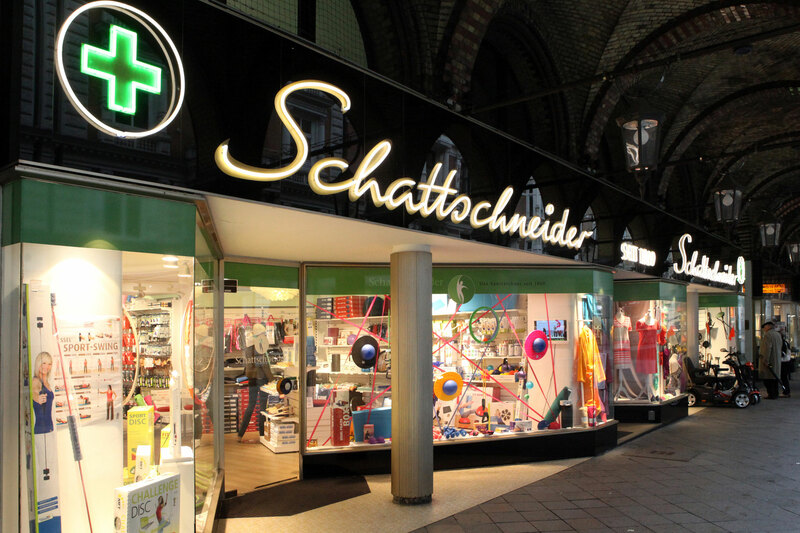 The long-standing company has existed in the Hanseatic city since 1896, and is thereby one of the oldest health care supply stores in Germany. 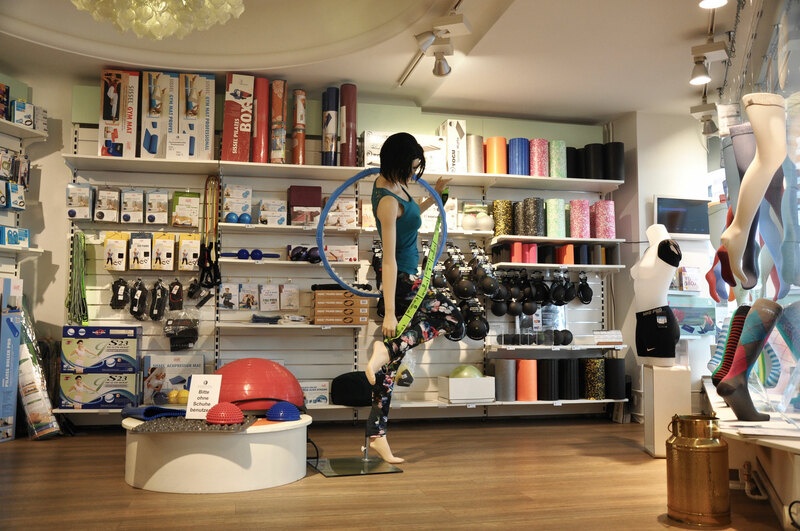 Here you will find the highest quality products; ranging from compression stockings and bandages, breast prostheses, blood pressure monitors, orthopedic shoes, all the way to rehabilitation aids and insoles that are manufactured in our in-house workshop. Our clients come from all over the world, since they appreciate the expertise of our team of employees. Since 2011, this tradition-steeped specialist store in Hamburg's famous Colonnaden is run by the businessman Peter Baron von le Fort, from Hamburg, and his daughter Amélie Bosse.